Red Wing Shoes are built to last a lifetime with the combination of sturdy soles, premium leathers, triple Puritan stitching, and the Goodyear welted construction. In this guide we walk you through the different care steps for each of Red Wing Shoes’ three leather groups. On average, it takes more than 230 steps to handcraft each pair, but it only takes three steps to keep them probably conditioned and prolong their lifetime expectancy. However, not all the S.B. 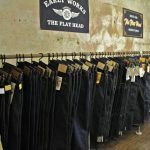 Foot Tannery leathers that Red Wing uses are the same, they are basically divided into three groups and, for optimal Red Wing care, you need different care products and approaches for each one. The first group is the oil tanned leathers, which are found on popular models such as the Amber Harness 8111 Iron Ranger and the Oro-iginal 877 Irish Setter. The oil tanned leathers are water, stain and perspiration resistant and they provide exceptional durability and performance. Still, you need to clean, condition and protect your boots on a regular basis to prevent deterioration of the leather. Before you start cleaning remove the laces. It’s recommended that you regularly clean off excess dirt from your footwear to prevent wear and drying. For general cleaning, use warm water, a clean cloth and soft bristle brush. 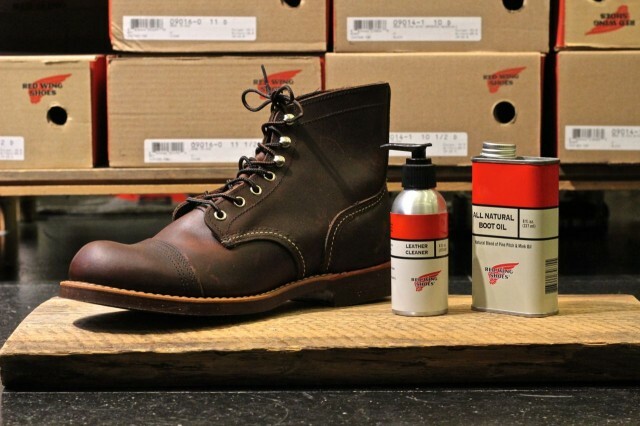 For more difficult areas, use Red Wing Shoes’ Leather Cleaner with a clean cloth and brush. Remove the Leather Cleaner with a damp cloth and allow the leather to dry. Proper conditioning helps preserve the finish and life of your footwear. For the oil tanned leather your choice of care product is completely dependent on the leather of the boot. For Harness, Oil Slick, Oro-iginal, and Worksmith leathers use Boot Oil; for Blackstar, Boomer, Chrome, Mustang, and Portage leathers use leather conditioner; and for Mesa and Rough & Tough leathers use Mink Oil. You can apply the conditioner with your fingers, a soft cloth or a sponge. For extra protection, add Red Wing Leather Protector which provides an invisible shield from water, dirt, oil and mud. The second group of leathers is the reverse suede leathers, also known as ”roughouts,” which includes Abilene, Mohave and Muleskinner. It’s a common misperception that roughouts are less durable than the full grain oil tanned leathers. Leather is composed of three parts: the skin surface (top grain), the middle (corium), and the bottom of the hide (flesh side). Most tanneries employ a process of splitting and thinning hides to create the rough surface, which gives a less durable upper leather. For Red Wing roughouts the top grain leather remains intact as it’s simply inverted, placing the top grain surface on the inside of the boot. 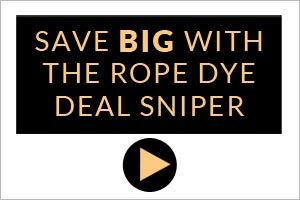 Since the top grain of the leather is not removed, the durability, quality, and water resistance are maintained throughout the tanning process. In fact, Mohave and Muleskinner roughouts are water resistant. 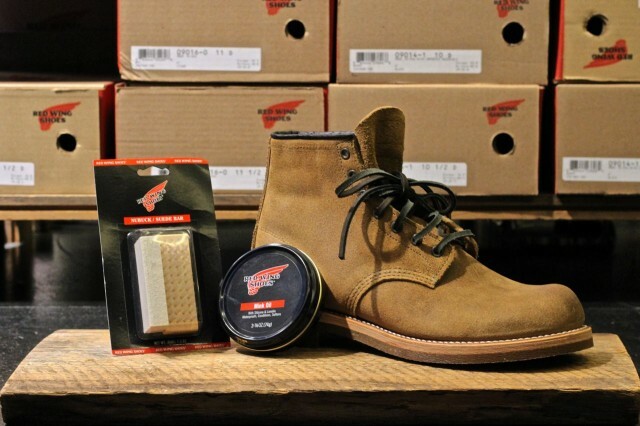 Click through for more and to view the essential Red Wing Amsterdam bootcare video.